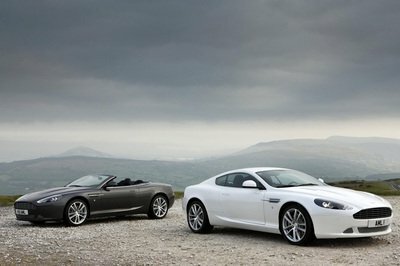 We know that Aston Martin is going to add a Vanquish Volante model to its lineup ever since the coupe version was unveiled at the 2012 Paris Auto Show. However, up to this point the car has never been caught testing. Well, that is until today, as our spy photographers caught it playing on snow and ice in Northern Sweden. As everyone is expects, both the coupe and convertible versions will be almost identical, so is no wonder why this prototype is almost camouflage-free, hiding just the shape of the rear spoiler with some plastic. 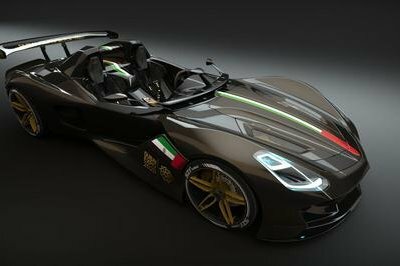 The main different between the two models will, of course, be the fabric roof offered in the Volante version. Under the hood, the car will keep the same 6.0-liter V-12 that delivers an impressive 656 horsepower. 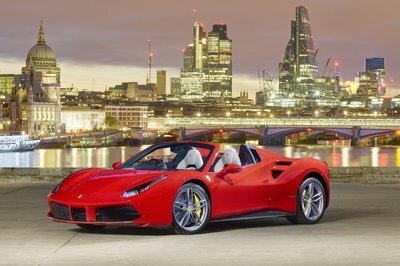 Power will be delivered to the rear wheels via a six-speed Touchtronic 2 automatic transmission. 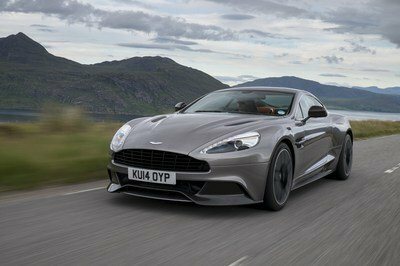 Expect the new Aston Martin Vanquish Volante to be unveiled at the 2013 Geneva Motor Show. 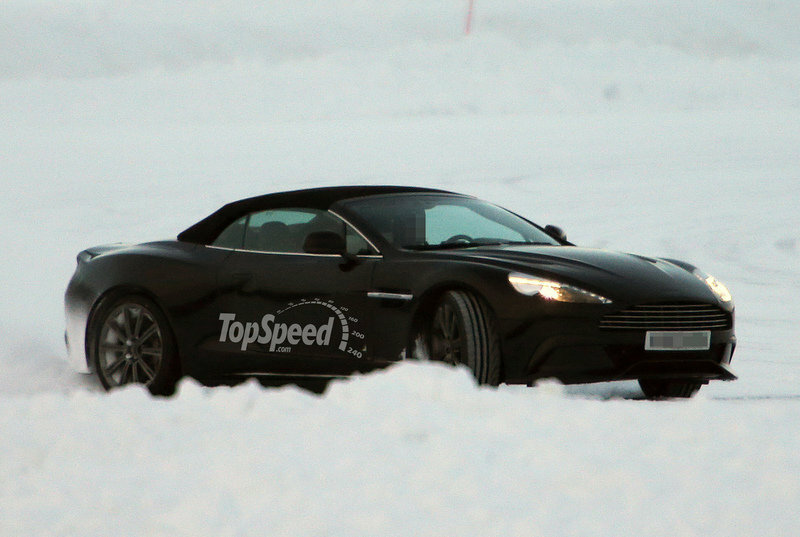 It is good to see that the car manufacturers are testing the Aston Martin Vanquish Volante into a snowy road. It means that it could endure cold weather and could keep up with snowy road.